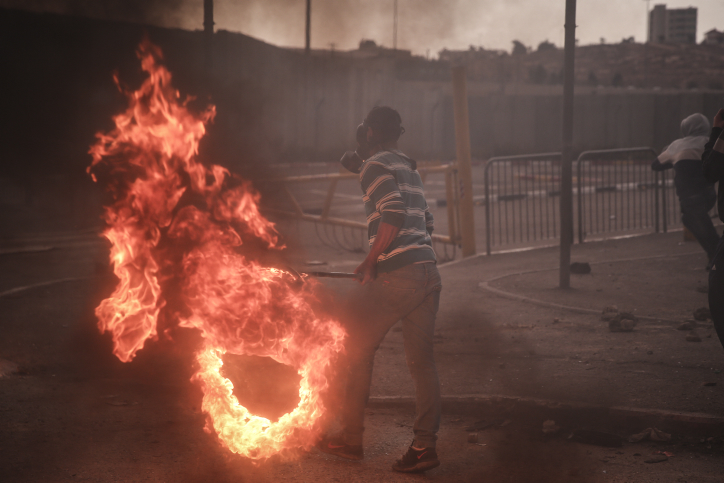 More than half of Israelis opposed the disengagement from Gaza, a new poll finds. According to a survey by the Begin-Sadat Center of Strategic Studies, 63 percent of respondents say they had opposed the evacuation, while 51% say Israel should resettle the territory. Nearly half of respondents (47%) also oppose evacuating West Bank Jewish settlements, while 53% support such a move under the appropriate circumstances (like a peace agreement with the Palestinians). The survey is published ahead of a conference marking 10 years to the Gaza disengagement, which will take place at the Begin Sadat Center in two days. The survey was conducted among 587 Israelis in the second week of July, representing a representative cross-section of Israeli society. Likud MK and coalition chairman Tzachi Hanegbi assesses that opposition leader Isaac Herzog wants to join the government but cannot do so because of opposing voices within his party, Israel Radio reports. 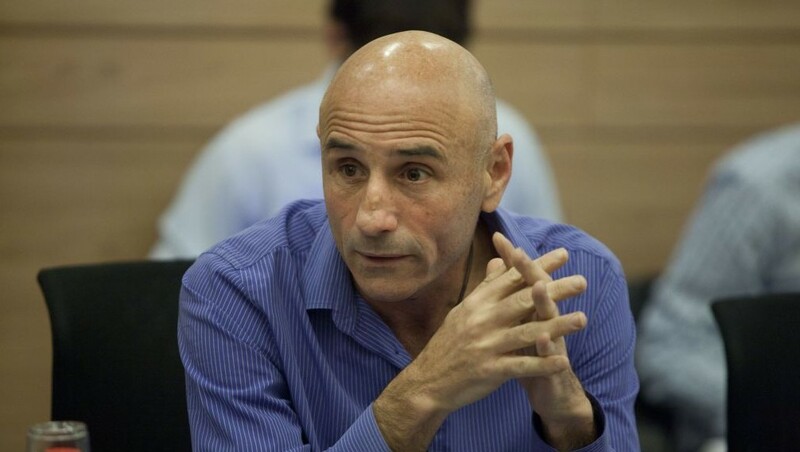 Hanegbi says that after the election, Herzog was forced to compete against Meretz leader Zehava Galon and Yesh Atid leader Yair Lapid to be the leading voice in the opposition, and adds that “it looks like he will go the same route as his predecessors” who led the Labor party, who lost their chairmanships after losing elections. Hanegbi notes that Zionist Union’s position may grow weaker after the state budget is approved. The approval of the state budget is considered the most significant vote of confidence of a Knesset in the government, and in Israeli politics, budget discussions preceding the vote are traditionally the arena where opposition parties do their utmost to bring a government down. Zionist Union MK Eitan Cabel later says the party has no intention of joining the coalition and says he hopes the issue will be dropped from public discourse. Twenty-eight people were killed in a suicide attack in the Turkish town of Suruc near the border with Syria, officials say. 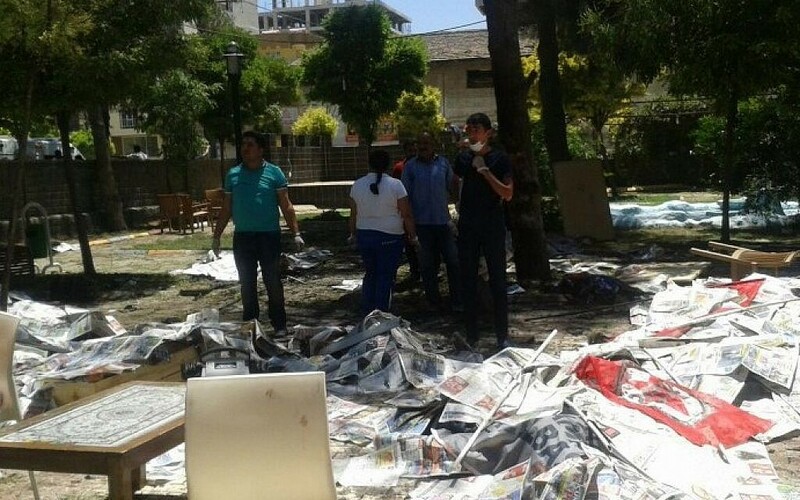 “A terrorist attack took place in the town of Suruc in Sanliurfa today (Monday) around 12 pm local time (0900 GMT),” the interior ministry says in a statement. An official in the prime minister’s office says 28 people were killed and nearly 100 injured. “It is a suicide attack,” the official tells AFP speaking on condition of anonymity. The interior ministry condemns the attack and vows that the perpetrators will be found as soon as possible and brought to justice. “We are calling on everyone to show common sense in the face of this terrorist attack targeting our country’s unity,” the interior ministry says. Prime Minister Ahmet Davutoglu will send three ministers — Deputy Prime Minister Numan Kurtulmus, Interior Minister Sebahattin Ozturk and Labor Minister Faruk Celik– to the region, his office announces. 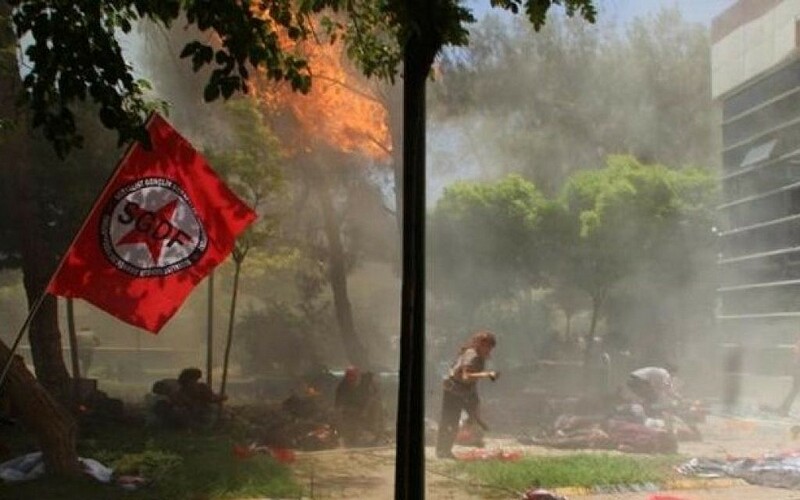 Turkish Interior Ministry officials say that based on initial information, they have “strong reasons” to believe the suicide attack in Suruc was carried out by the Islamic State, Reuters reports. The terror group, controlling the border area between Syria and Turkey, has yet to claim responsibility for the attack. A Palestinian resident of Tulkarem who stabbed 11 people on a bus in Tel Aviv in January was sentenced today to 28 years in prison. 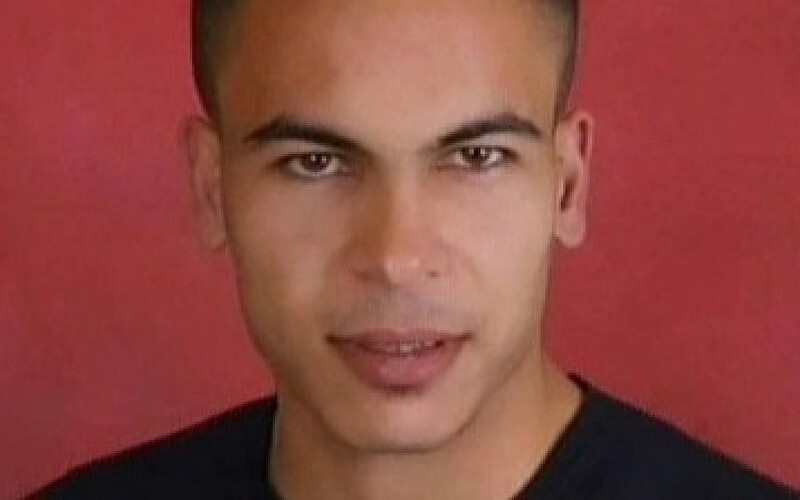 Judge Yaron Levi, of the Tel Aviv District court, wrote in his verdict that he could not ignore the fact Hamza Matrouk expressed no regret for his actions and showed no empathy for the victims. Levi noted that he took into account Hamza’s age, clean police record, immediate confession and the fact that he was acting as a lone wolf and not as part of an organization as other factors in his decision on the verdict. The European Union approves the nuclear agreement with Iran, a decision that is seen both as a first step toward lifting sanctions against Tehran and a signal to the US Congress, which by US law has 60 days to review the deal. EU foreign ministers meeting in Brussels today say, according to Reuters, that the deal as it stands is the best option available. The EU will keep its embargo on supplying ballistic missile technology, as well as sanctions related to Iran’s human rights record, diplomats say. A senior Western official involved in the accord said a combination of limitations and verification was enough to ensure Iran would not obtain a nuclear bomb. Iranian-born journalist Amir Taheri publishes two tweets indicating that there are still hardline voices in Iran who may oppose the Iran nuclear deal, even as the EU already approved it and the UN Security Council is expected to discuss it later today. Majlis members in statement: Rouhani and Zarif had no authority to sign anything and didn't. There is no deal unless Majlis approves it. IRGC Commander Gen. Jaafari: UN Security Council shouldn't waste time on a resolution that is worthless because we shall never accept it. Just days before a Knesset vote on a measure that could cement a de facto monopoly over Israel’s offshore gas fields, the state comptroller slams the government’s handling of the lucrative resource. In a report, the comptroller’s office says that governmental mismanagement and policy shortcomings resulted in an absence of competition and regulation in the natural gas market, delaying the development of Israel’s recently discovered offshore reserves. 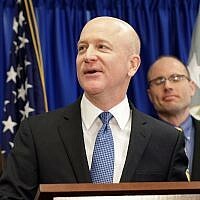 “This audit indicates that the government’s conduct on natural gas production was poor and incohesive, and contributed to the creation of a monopoly in that market,” the report says. On a day when the ruler of Iran repeats again and again his intention to destroy the State of Israel, the UN’s Security Council gives a stamp of approval to a country systematically violating Security Council resolutions and calling for the destruction of Israel – a member state at the UN. There is no limit to the hypocrisy, and the only way to fight this hypocrisy is by strongly and firmly stating the truth. The truth is this: They say this agreement pushes war away but in fact it brings war closer. Firstly, because Iran will receive hundreds of billions of dollars and already now states openly that it will use this money to fund its terror proxies. Secondly, [the deal] will start a nuclear arms race in the Middle East. They also say the Security Council vote is the end of the story, but this is not true. So long as US Congress sanctions are in force, and remembering the US economy is 40 times larger than Iran’s, Iran will need to make concessions. They also say ‘it can’t be that the whole world is wrong’ and from this they deduce the agreement is good. Well, first of all, not the whole world is wrong and many in the Middle East see eye to eye with Israel and see this agreement as dangerous to them, to the region and to the world. Secondly, history has proven that even when the world is united, it is not necessarily right. 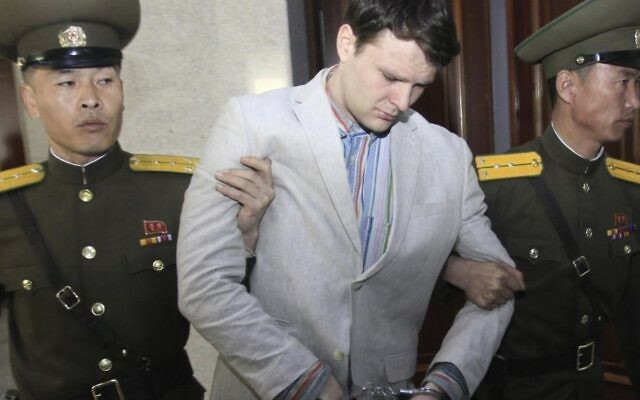 Only a few years ago there was wide international agreement on a nuclear agreement with North Korea and today North Korea has a dozen atomic bombs and is working to get many more. The truth should be said loudly and clearly because the truth serves also Israel’s interest. 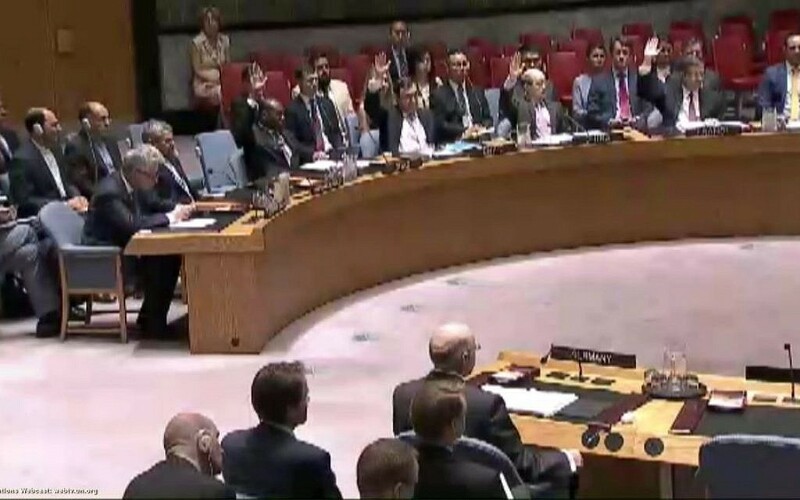 The UN Security Council votes 15-0 to approve the Iran nuclear deal. Jordan — a non-permanent member of the UN Security Council — voted in favor of the Iran nuclear deal, putting a dent in Israel’s claim that all Sunni Arab states in the region oppose the deal as vociferously as Israel. 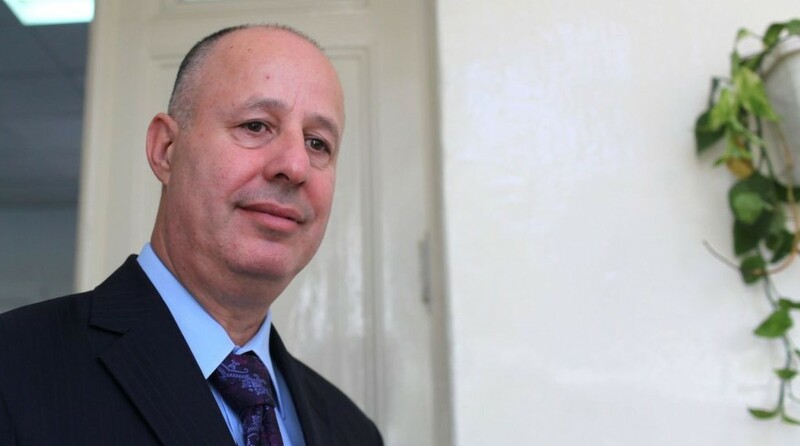 Yesh Atid MK Ofer Shelah, the party’s faction chairman, says in a Knesset speech that Prime Minister Benjamin Netanyahu is a “failure” in his handling of Israel’s policy regarding the Iranian nuclear deal. “For years Benjamin Netanyahu has used his dedication to fighting Iran’s nuclear program as an excuse for every failure and lack of action [on other issues]. For years he has been saying he is the only person who can manage [this struggle] appropriately. 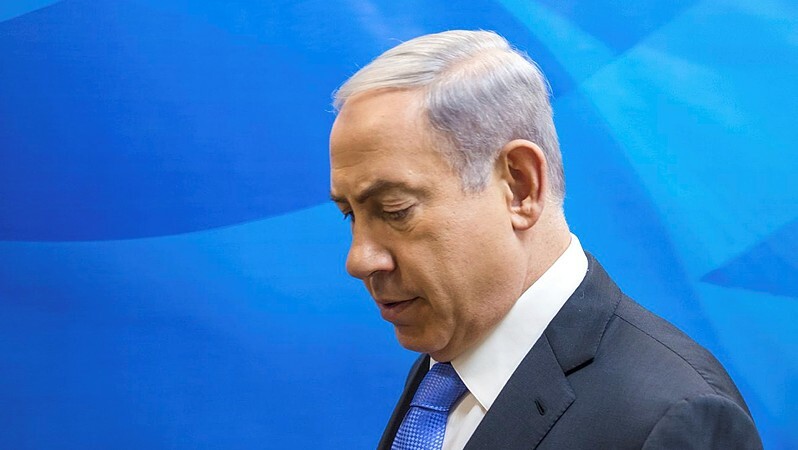 Now it is clear to all that Netanyahu failed miserably, in the only thing that served as his excuse for not functioning as prime minister,” Shelah says. Earlier, Shelah’s party leader Yair Lapid told Army Radio that Israel should not rebuff US overtures to increase security assistance as a carrot to get the government to ease up on its opposition to the Iran deal. Lapid said Netanyahu should not refuse any offer made by US Secretary of Defense Ashton Carter, who arrived in Israel on Sunday. Iranian Foreign Ministry spokeswoman Marziyeh Afkham says that Germany’s view will “not sway” the Islamic Republic’s policy on Israel, Fars News, an Iranian news service, reports. On Sunday, German Vice Chancellor Sigmar Gabriel, who is on an official visit to Tehran, told German media that he would ask for Iran’s recognition of Israel during his meetings with Iranian officials. According to Fars News, Gabriel’s remarks have caused “major controversy” in Iran and Afkham says that Tehran policy on Israel will not change. “We have totally different views from Germany on certain regional issues in the Middle East and we have explicitly expressed our viewpoints in different negotiations; this is not something new,” Afkham is quoted by Fars as saying. “The main goal of German vice chancellor’s visit to Iran is a discussion of the prospects of mutual cooperation; we quite naturally have our own concerns and views on existing threats, including the Zionist regime’s threats and the roots of the crises in the region,” Afkham is quoted as saying. Jordan’s envoy to the UN Dina Kawar says her country wishes “for … this agreement to have a positive effect on all countries in the region,” and stresses “the importance of the role of the International Atomic Energy Agency” in enforcing the deal. Jordan is a temporary member of the UN Security Council. A senior official at the Prime Minister’s Office comments on Jordan’s voting in favor of the Iranian nuclear deal at the UN’s Security Council. “The Arabs states talking to us send a clear message. Sometimes there’s a difference between what is said at multilateral forums and what is said in closed rooms,” the official, who asked to remain anonymous, says. A very senior IDF officer says that Israel has “contradictory intelligence” on whether Israeli-Ethiopian Avraham Mengistu, who crossed to Gaza nearly a year ago, is still alive. Since the existence of two Israelis in Hamas custody was made public earlier this month, security officials have insisted that one cannot liken them to IDF soldiers Hadar Goldin and Oron Shaul, who were killed during Operation Protective Edge and whose remains are at the hands of Hamas. “We cannot play into Hamas’s hands in this cynical game,” the officer says. The officer adds on a related issue that Israel wants to see a stronger Palestinian Authority in the Gaza Strip, especially in the border crossings. “14% of Gaza Strip residents support Daesh [the Arabic acronym for Islamic State]. We would not like to see Islamic State expand in the Strip and we have an interest to restore the Strip out of an understanding that if Hamas is pushed out of the Strip, a more extreme force will take its place,” the officer tells the Walla news website. Despite the friction between Hamas and IS in the Strip, the officer says Hamas is keeping touch with Ansar Beyt al Maqdis, a Sinai-based terror group that pledged allegiance to IS. “Hamas is giving them weapons. They are treating their wounded inside the Gaza Strip, coordinate terror attacks – all under the auspices of the senior officials in Hamas’s military wing,” the officer adds. 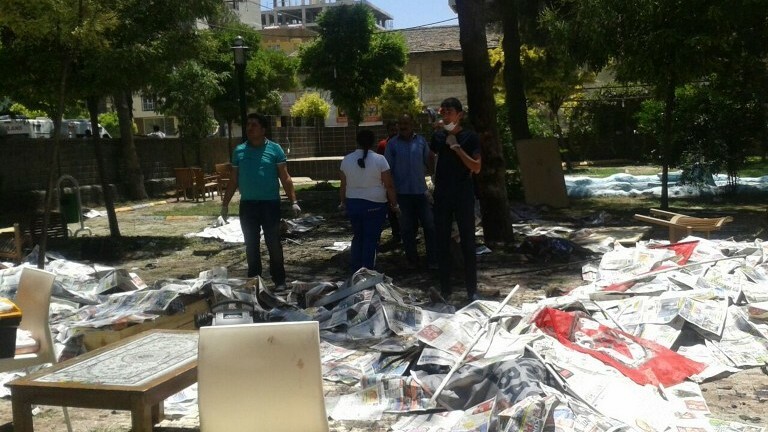 Hurriyet, a leading Turkish paper, says the attack earlier today in which at least 28 people were killed and more than 100 were wounded was carried out by an 18-year-old female terrorist. It was not clear where Hurriyet got the information, which was not attributed to any source. Israel’s mission to the UN tweets points of criticism against the Iran nuclear deal, after the UN Security Council votes to approve it. 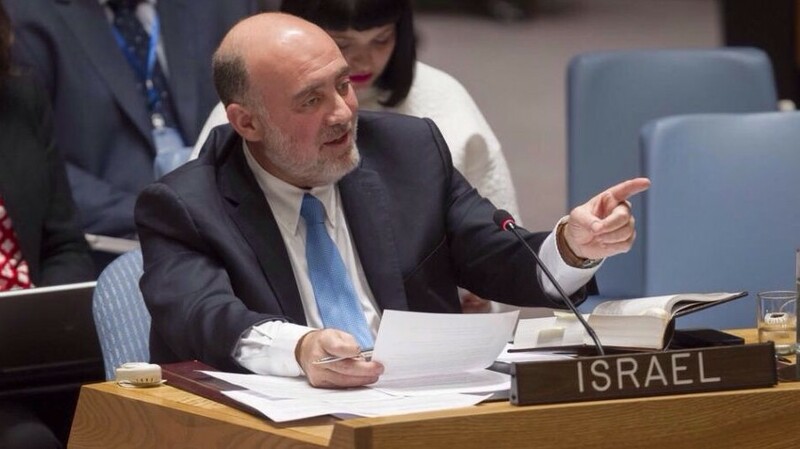 “I would like to say that the Iranians are metaphorically laughing in everyone’s face, but the sad part is that this time it isn’t a metaphor,” says one tweet, presumably from Israel’s Ambassador to the UN Ron Prosor. “If the int’l community refuses to see this as a tragedy, that is a grave strategic error, but if it’s aware of the tragedy & still chooses to purse this dangerous path, that is a catastrophe,” says another tweet. “It might sound surprising to some, but we in Israel tend to take it seriously when someone threatens to destroy us,” Prosor tweets. Iran’s ambassador to the UN, Gholamali Khoshroo, was invited to the Security Council vote on the Iranian nuclear deal. The Israeli regime, following its general policy to stoke tension in the region, has done whatever in its power to sabotage and defeat any effort towards resolving the standoff over Iran’s nuclear energy program. 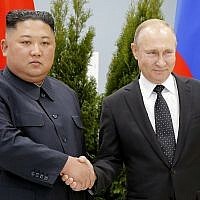 In so doing, it proves once more that it doesn’t see peace in our region in its interest and considers peace as an existential threat to itself. Germany and Iran soon will hold their first economic conference in a decade in the wake of a deal with world powers over the Islamic Republic’s nuclear program, Iran’s state-run news agency reports. However, the top German official in a delegation visiting Tehran warned Iran that threatening Israel and not respecting human rights could damage these nascent economic efforts. An IRNA news agency report quotes Iranian Oil Minister Bijan Zanganeh as saying the conference will be held in late summer or early fall. The last such event was held in 2002 before sanctions targeting Iran over its contested nuclear program. The conference is aimed at laying the groundwork for businesses in both countries to do more work as sanctions are lifted. The announcement came after Zanganeh met German Economy Minister Sigmar Gabriel in Tehran. Gabriel is heading a delegation of representatives from German companies. US President Barack Obama says the vote at the UN Security Council sends a “clear message: that the deal with Iran is a path forward. Muhammad Shtiwi, one of the commanders in the military wing of Hamas, was executed today on allegations that he gave Israel information on the whereabouts of Mohammad Deif, a terror mastermind who survived multiple Israeli assassination attempts. 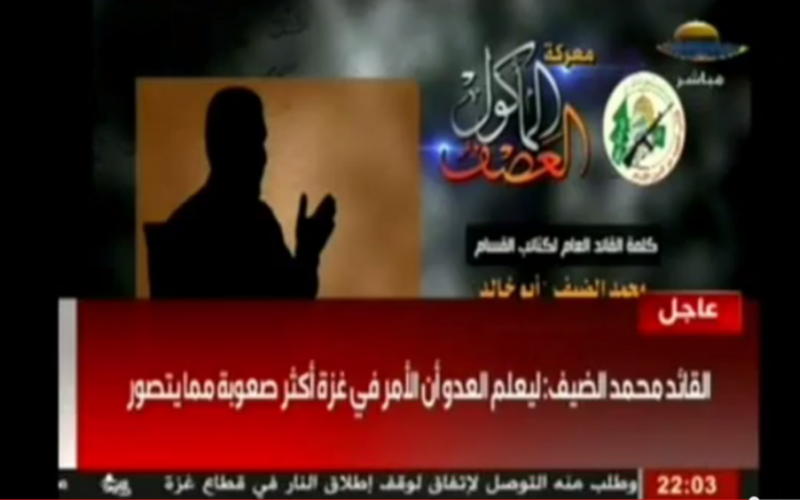 According to a Channel 2 report, Shtiwi has been under Hamas arrest since January and today he was executed. 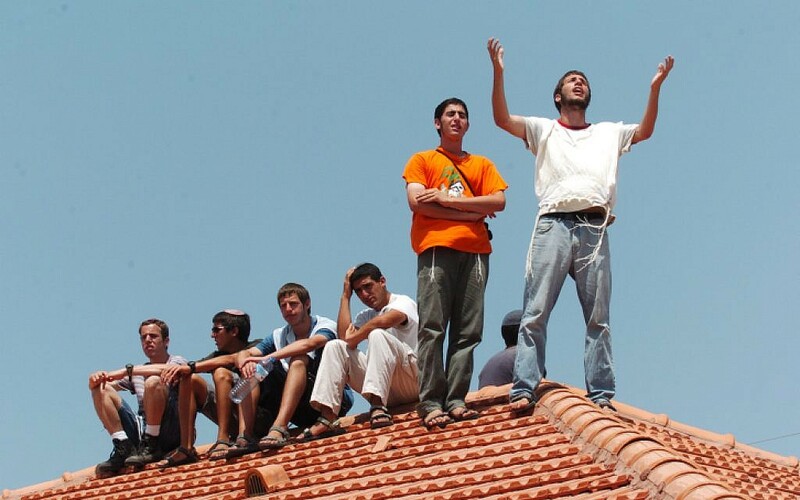 During Operation Protective Edge, Israel bombed a house where Deif was believed to be hiding. It was not clear whether he survived the attack until April this year when he returned to lead the military wing of the terror group. During the bombing, Deif’s wife and children were killed. Deif himself is reportedly bound to a wheelchair and has trouble speaking. 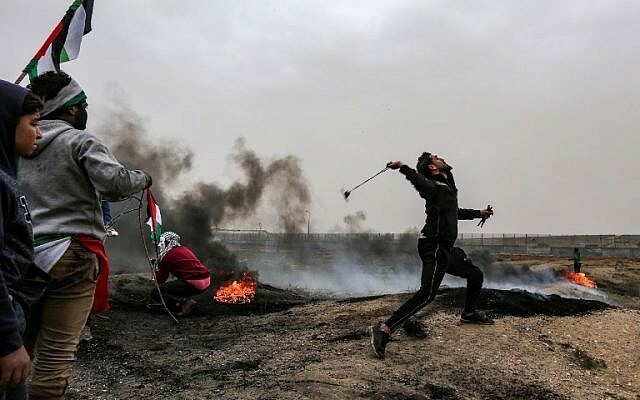 In the past he boasted that the fact that he is still alive after so many attempts on his life proves that Allah wants Hamas to win its struggle. Some 50 Islamic State fighters from Gaza managed to escape the Gaza Strip and join the terror group in Syria over the past two weeks, Channel 2 TV reports. According to the report, the IS loyalists exited the coastal territory through “VIP” tunnels to Sinai, from where they reached the border with Sudan. From Sudan, the fighters flew to Turkey and entered Syria from there. Sources inside the Strip are quoted as saying the loyalists received a call to join the group’s fighters in Syria because the latter are being worn out by the extent of territory they need to control and the loss of fighters in the battles against Hezbollah fighters. “Some say the IS fighters escaped prison and the Gaza Strip by bribing jailers in the middle of Ramadan, and the jailers staged an escape to make it seem as if they escaped without any help. Some were badly tortured in jail, but did not break during questioning,” according to a source in Gaza. Hamas, anyway, prefers to see IS fighters in Sinai or in Syria and not on Gazan soil, where they put Hamas and its rule at risk. “As far as Hamas is concerned, all IS fighters can leave; they are like a bone in their throats,” the source adds. The majority of Americans support the Iran deal, despite widespread doubts that it will prevent the Islamic Republic from developing nuclear weapons, according to a new Washington Post-ABC News poll. More than 50% of Americans support the nuclear agreement with Iran, even as 42% of them do not believe it will work, the poll finds. Fifty-six percent of those polled support the deal, according to the survey, while 37% oppose the deal and 7% have no opinion. 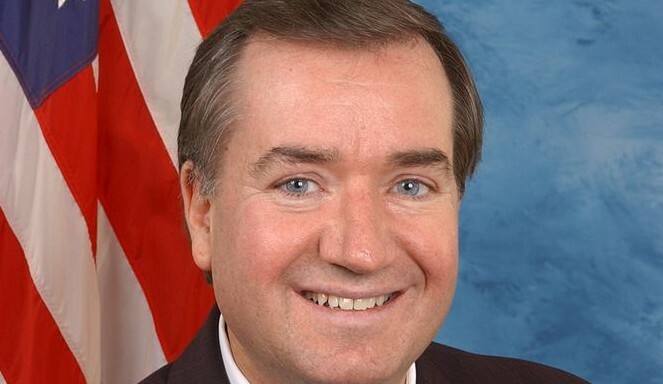 US Rep. Ed Royce (R-CA), chairman of the House Foreign Affairs Committee, and US Rep. Eliot Engel (D-NY), the committee’s ranking member, express “disappointment” at the passage of a United Nations Security Council resolution endorsing the Iran nuclear agreement. In a document summarizing the EU foreign ministers’ meeting today, the bloc calls on Israel to prevent the demolition of Susya, a Palestinian community in Area C, the part of the West Bank under Israeli control. The EU “calls on Israeli authorities to halt plans for forced transfer of population and demolition of Palestinian housing and infrastructure in the Susya and Abu Nwar communities,” according to the statement. There is no greater friend of the State of Israel than the United States of America, who provides us our strategic backbone. The European Union’s top diplomat is looking for a fresh formula to revive the now-moribund peace talks between Israel and the Palestinians. 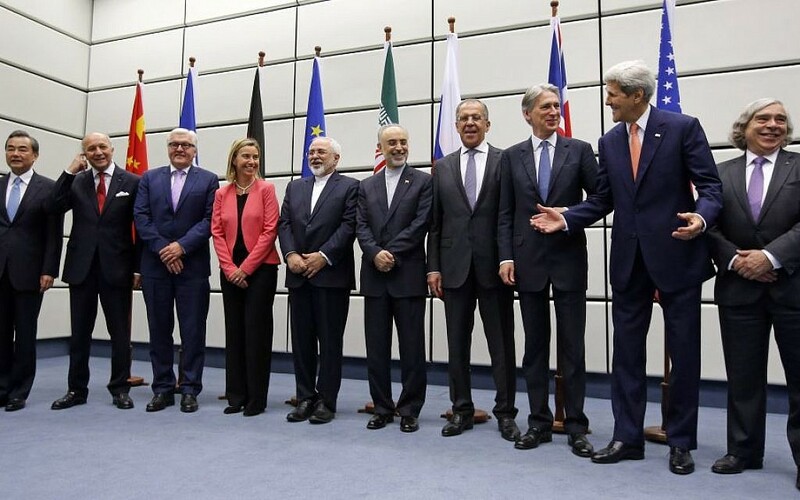 Federica Mogherini, who chaired negotiations that led to a deal on Iran’s nuclear program, says she’s working on fleshing out an idea for “an international support group.” The group would build on the existing “quartet” of the EU, United States, Russia and the United Nations. 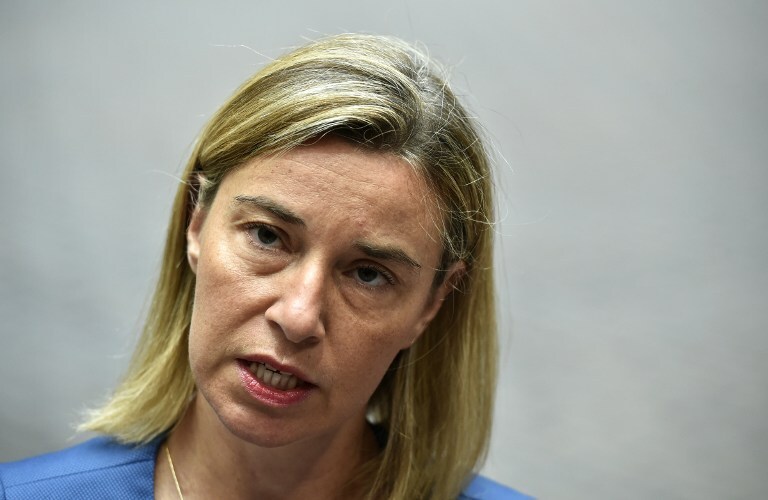 Right now “there seems to be no peace process at all” between Israel and the Palestinians, Mogherini states. She adds that a new regional and international framework is necessary to foster a more positive environment. Police find a marijuana greenhouse in Zikhron Ya’akov, in the north of Israel. The nursery contains 350 marijuana plants in addition to equipment for growing weed. 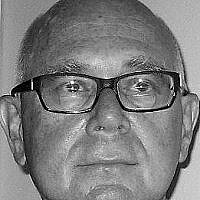 A man in his 50s is arrested. Unidentified assailants throw rocks at the Jerusalem Light Rail in Jerusalem, near the Shuafat refugee camp in the eastern part of the city. There are no casualties, but the light rail sustains damage. Police are at the scene looking for the perpetrators. 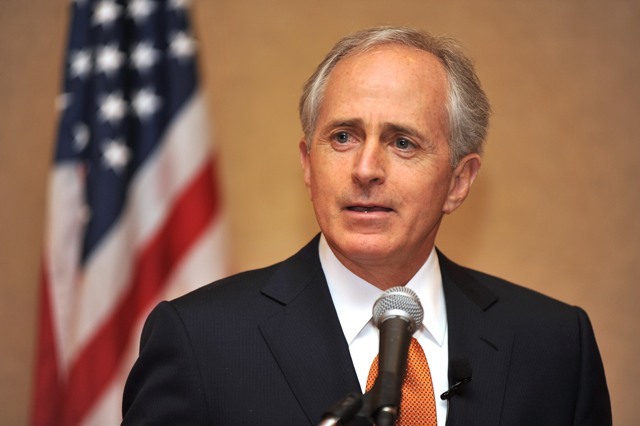 WASHINGTON — US Senator Bob Corker, the sponsor of the Iran Nuclear Agreement Review Act, complains that the Obama administration’s decision to endorse a Security Council vote on Iran runs “contrary to the spirit” of the legislation that he authored and the president signed into law late this spring. “It is inappropriate to commit the United States to meet certain international obligations without even knowing if Congress and the American people approve or disapprove of the Iran agreement,” Corker complains in a statement issued early Monday afternoon. Corker’s statement comes after Obama welcomed the unanimous passage of a UN Security Council resolution endorsing the Iranian nuclear agreement and clearing a path to remove sanctions against Tehran. Some in Congress have argued that since many of the US sanctions against Iran were passed by Congress, only Congress — and not the president — has the authority to remove them. Iranian Defense Minister Brigadier General Hossein Dehqan says that the country will not allow “any foreigner” to discover Iran’s defensive and missile capabilities by inspecting the country’s military sites, according to a report by Fars News. “Missile-related issues have never been on the agenda of the nuclear talks and the Islamic system will resolutely implement its programs in this field,” Dehqan is quoted as saying at a meeting with a group of defense officials. “The US officials make boastful remarks and imagine that they can impose anything on the Iranian nation because they lack a proper knowledge of the Iranian nation,” Dehqan adds. The time has come for the Americans to realize that they are not the world’s superpower and no one recognizes them as such any longer, Dehqan continues, according to Fars.